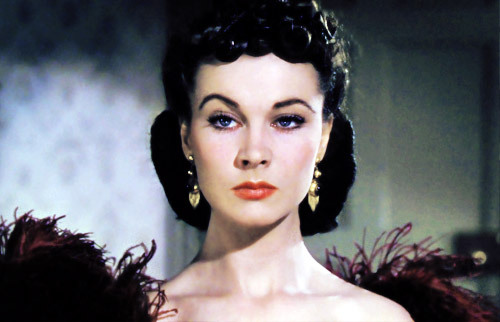 Tell Scarlet O’Hara to make room for a new iconic Southern heroine! Set in the Roaring 20s, THE PARLOR GIRL’S GUIDE combines the dark cynicism of Lisbeth Salander with the esoteric dabblings found in GONE GIRL to create a Southern femme fatale y’all can’t help but root for. Join us at Southern Fried Books (otherwise known as the SFK Headquarters) in revealing the cover for Steve McCondichie’s second and greatly anticipated novel THE PARLOR GIRL’S GUIDE. Tune in for the reveal on February 13, 2019 at 1 P.M. Y’all can join us in the flesh at Southern Fried Books or through a Facebook LIVE broadcast.